The large volumes of data, evolving government regulations, and value-based care emphasizing on optimum patient experience are rapidly transforming the healthcare industry. This transformation is fueled by the cutting-edge healthcare AI software solutions built by top-notch healthcare AI companies. The artificial intelligence healthcare companies are simplifying healthcare for stakeholders by employing the power of emerging technologies like AI to solve today’s healthcare challenges. Artificial intelligence has proven it’s value in healthcare automation by improving clinical workflows, seamless billing, managing claims, detecting fraud, and predicting hospital acquired infections. Being one of the medical artificial intelligence companies, OSP leverages AI for custom healthcare software development to manage the high-volume, repetitive tasks and workflows that machines do best. 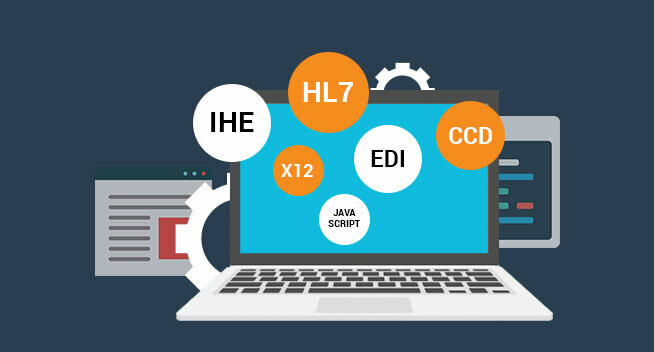 Non-optimized manual performance might enhance the workload by providing inefficient and inaccurate data. Inability to predict the operational outcomes due to complex and large numbers of connected parameters. Traditional system infrastruction hindering artificial intelligence integration for seamless workflow optimization. Inability to seamlessly extract healthcare data from multiple healthcare system to store into a centralized system. Inability to safegaurd critical healthcare datadue to recurring data breaches in the health industry. Leveraging the power of AI to redefine care deliveries with AI automation in healthcare. Accelerating healthcare innovation powered by artificial intelligence, agile development process, and design-led engineering. 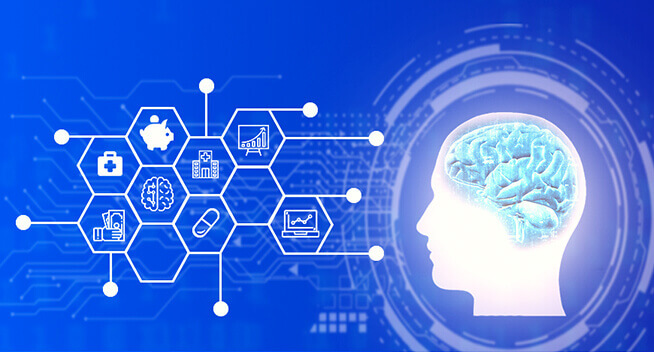 Leveraging Artificial Intelligence technology to build advanced healthcare software products using semantic and cognitive technology has significant relevance in the healthcare IT industry. 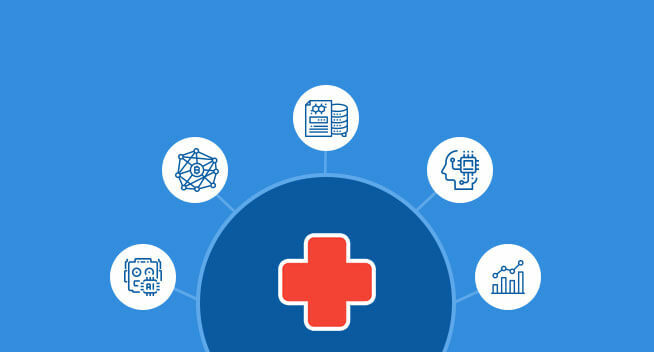 Integrating AI platform for healthcare with your existing healthcare software and third-party applications can automate and optimize the workflow of healthcare systems. OSP builds healthcare artificial intelligence solutions to streamline a patient’s health journey to offer a seamless, integrated and highly personalized healthcare experience. A journey in which people are increasingly engaged with their health and get support from professional care teams, as needed and when needed. 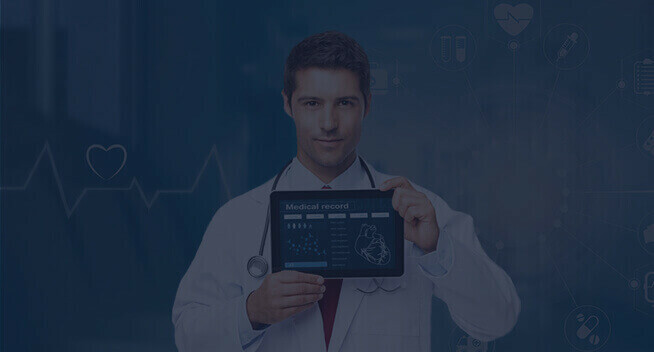 We offer feature-rich, highly responsive and custom healthcare artificial intelligence solutions such as population health management, healthcare analytics, practice management, risk adjustment, etc. 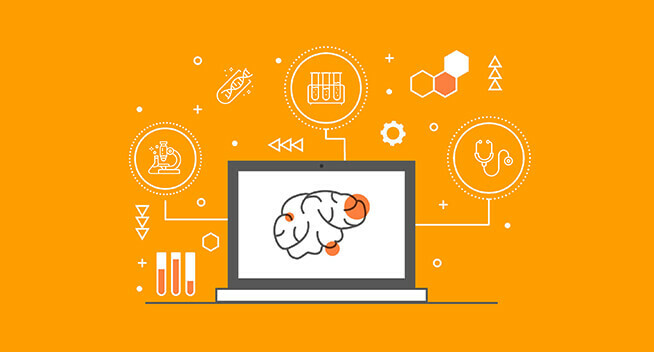 Our artificial intelligence healthcare solutions help to sift through massive amounts of healthcare data to optimize performance, drive productivity, and enhance the use of existing resources. 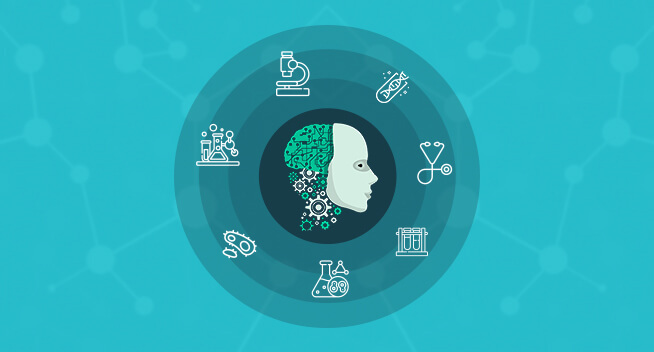 OSP Labs tailored healthcare AI platform can derive actionable insights from large, complex datasets at the scale required by healthcare enterprises. 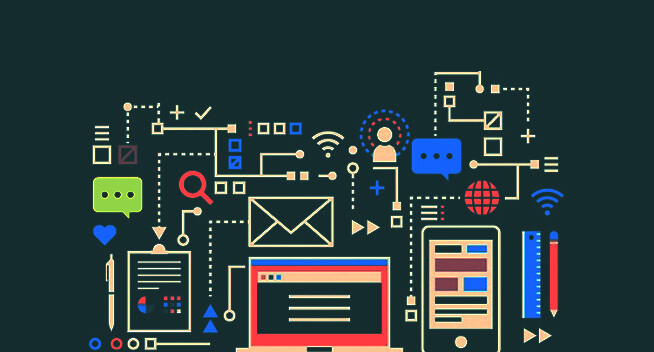 The capacity to discover patterns in data, the ability to accurately predict future outcomes and justify its predictions and assertions are the major takeaway points of our platform. 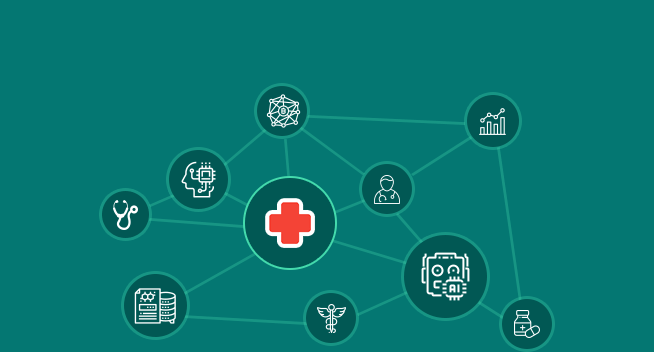 Our customizable healthcare enterprise AI platform to perform unsupervised learning to discover the data patterns or subgroups to accelerate the development of comprehensive care plans. Using supervised learning methods, our tailored health AI software solutions can employ large datasets to make predictions on health risk stratification, predictions of disease progression, the probable effects of various interventions on specific patients, and forecasts of the financial impacts of the disease burden within populations. 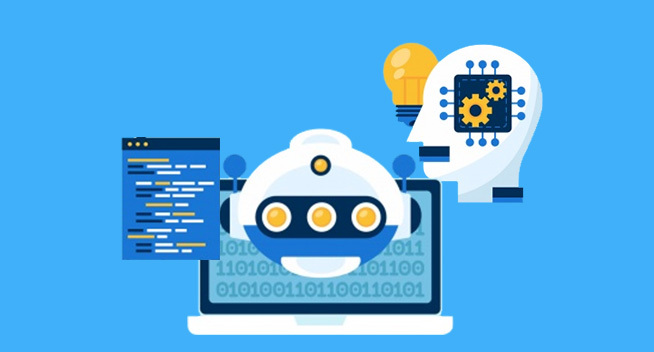 Our skilled healthcare AI solution developers build applications for specific healthcare problems because they position intelligence within the decision workflow of the business. AI automation in healthcare is improving diagnostics, predicting outcomes, and streamlining personalized care. 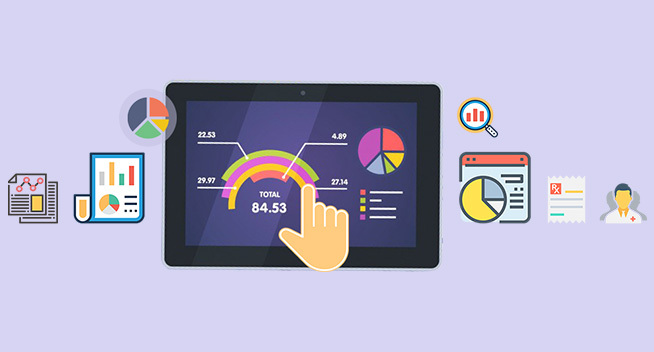 OSP offers highly customized AI-driven healthcare analytics software solutions that help providers to make better clinical decisions and deliver better patient outcomes. 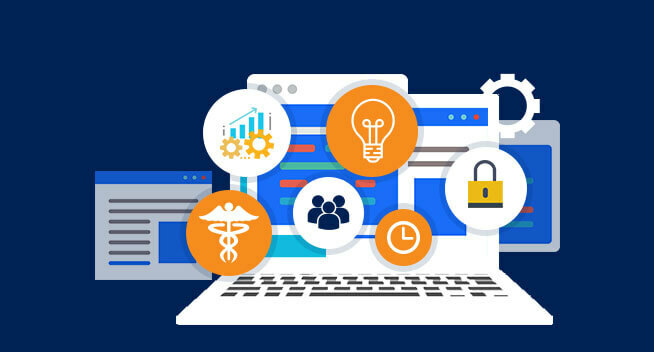 OSP’ healthcare AI software for real-time analytics helps to improve the quality of care, cost, and meet many requirements by automating the process of collecting and measuring vast amounts of healthcare data. 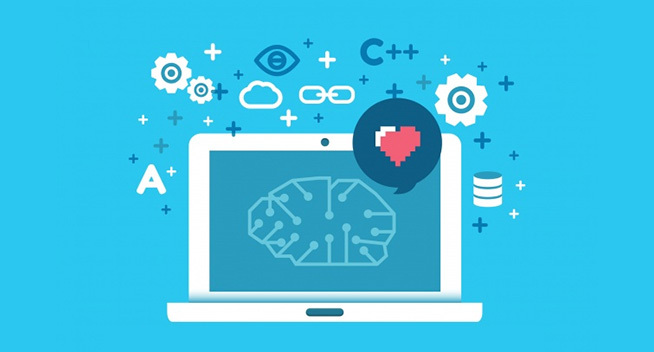 Our skilled developers build an AI-based healthcare analytics platform that leverages batch and stream computing to enhance big data computing in healthcare and can efficiently deal with an extensive data set by providing cost reduction along with low latency. Our tailored healthcare AI applications help to identify patients at high risk for poor outcomes to improve patient prognoses. The type of ailments can be predicted in real-time in advance before the onset of any clinical symptoms. 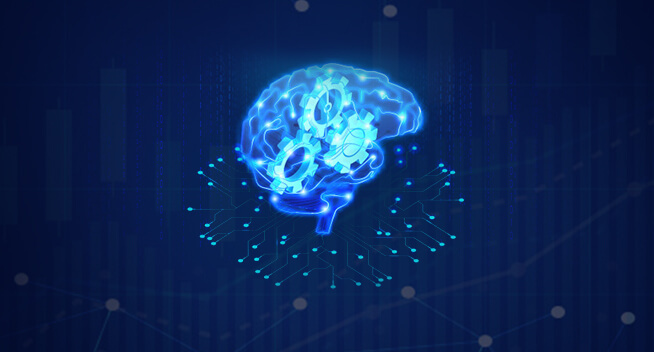 Our skilled developers build an AI-based healthcare analytics platform that leverages batch and stream computing to enhance big data computing in healthcare and can efficiently deal with an extensive data set by providing cost reduction along low latency. Healthcare AI companies exploit AI-powered IoTs with the latest intelligent wireless solutions to release advanced healthcare business models and consumer-friendly personalized healthcare solutions. Wireless technologies and open source initiatives help system integrators and OEMs and to commercialize their medical products quickly. Integrated Bluetooth and GNSS technologies for secure data management using healthcare AI software solutions have the potential to make a difference in care delivery and enhance productivity. 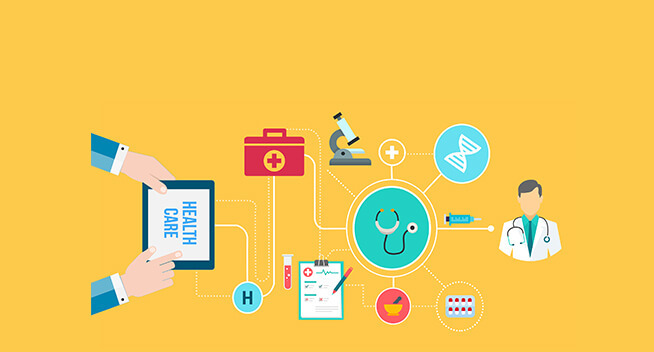 Hospitals use IoT to connect patients with healthcare providers and services to easily monitor patients’ vital signs using connected healthcare devices. With the proven security of mobile networks, providers can track fitness and monitor wellness at any time. AI-powered IoT automation can track, store, and analyze patient’s data to offer valuable insights to enhance care delivery. AI-based health informatics systems are establishing their significance in simplifying the complex challenges and ground-up support in full-scale clinical decision making. 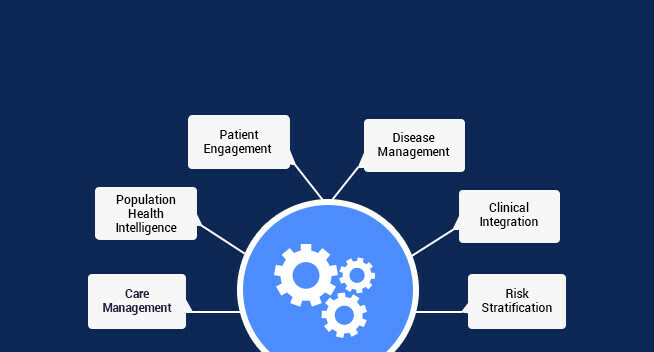 Being among artificial intelligence healthcare companies, OSP’ builds tailored AI-driven clinical informatics solutions that play a vital role in building connected health systems, that comprise various processes for sensing, data transfer, data storage, and analysis to enhance healthcare. Leveraging artificial intelligence in healthcare, we strive to build state-of-the-art healthcare AI software for informatics solutions to simplify your complex challenges. Whether it is disease identification and management, patient education, and drug-drug and drug-disease interaction, our healthcare AI software for health informatics serves the best outcome. Our tailored healthcare informatics solutions, based on artificial intelligence, address single or multiple scenarios in care delivery, such as prognostic and assistive care, preventive care, home care, hospital care delivery, and occupational health. AI-based, white labeled custom diagnosis support platform, using the most advanced reasoning technology for preliminary medical diagnosis. 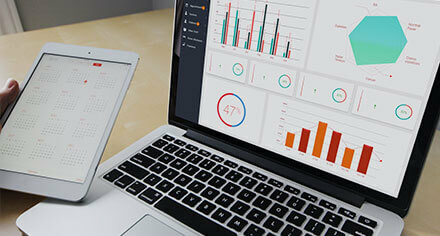 Smartly collects, analyzes and uses medical data to ask diagnostic questions to unmask your patients' conditions. Intelligent inference engine that utilizes a highly scalable data modeling approach to resemble smart reasoning and guarantees an unmatched query response time. AI-powered, real-time data analytics in a hospital enterprise can process and analyze the huge amount of data quickly. 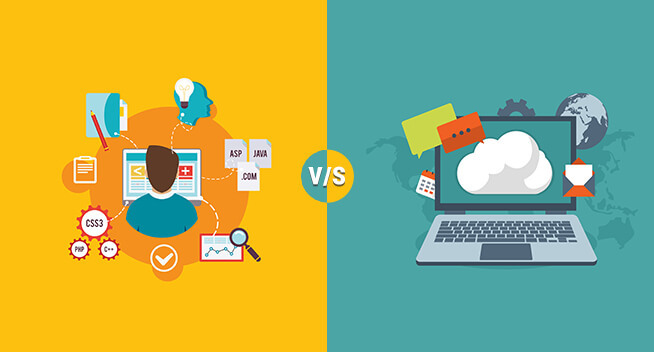 Variations, such as non-compliance or threats can be quickly identified and addressed. Analysis of data collected from claims data, EHR clinical data, pharma and R&D data, and patient behavior data. AI can simplify the delivery of the crucial enterprise-level performance indicators, such as patient waiting time, emergency waiting, and treatment costs. By analyzing vast amounts of historical patient data, AI-based tailored patient risk management solutions can provide real-time support to clinicians to help identify at-risk patients. A current focal point includes readmission risks and highlighting patients that have an increased chance of returning to the hospital within 30 days of discharge. 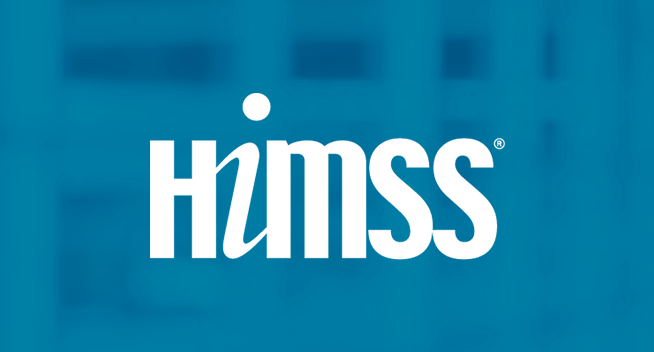 Leveraging the data in the patient’s EHR to analyze, identify and target impact areas, using a proprietary machine learning tool and unique know-how to build fully customized risk prediction tool. 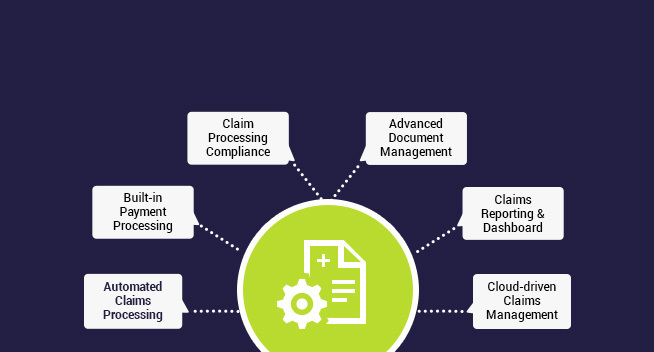 AI-based custom claims processing to replace paper-based claims management workflow for workflow automation. 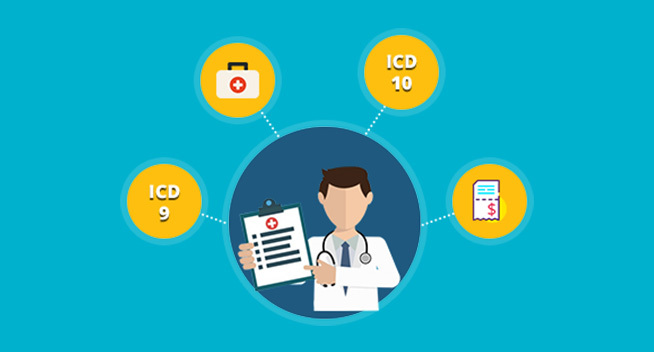 Smart audit algorithms to enable reliable identification of incorrect medical claims. 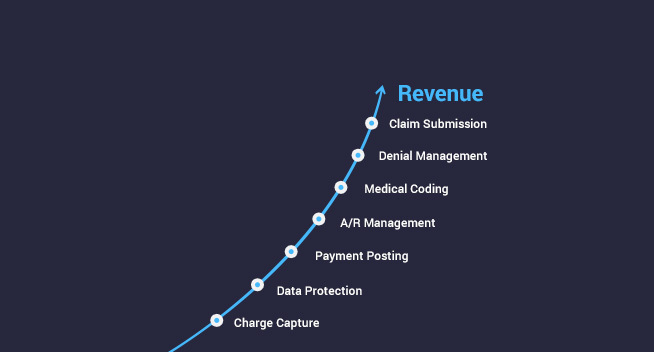 Integrated with an insurance claim anti-fraud solutions not only for claims processing optimization, but also decrease the number of fraudulent claims. 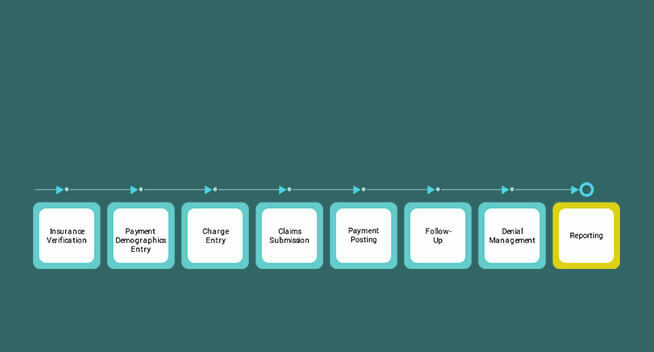 NLP to streamline claims processing tasks, such as easy overpayment recovery, payment accuracy, dynamic reporting and agile workflow management. 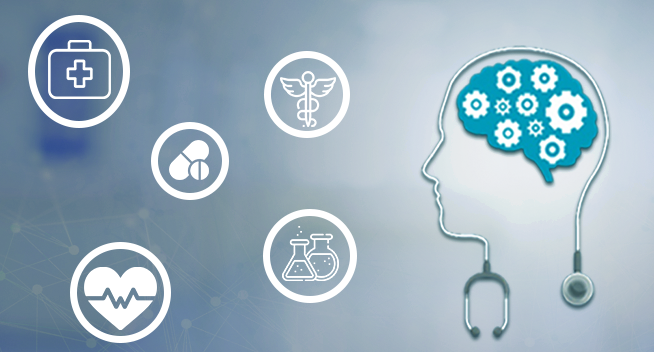 Leveraging the power of AI and NLP to create custom physician document management solutions that bring powerful improvements in value-based care delivery. Gain valuable insights at the point of care to improve severity-adjusted quality scores and care management by recognizing reimbursement and risk adjustment factors. Identify the missing or vague data by using deep learning and NLP to analyze relevant patient notes and determining specific clinical indicators in an EMR. Made-to-order AI-based practice management solution to efficiently manage patient appointments, patient queues, patient billing, inventory and lab orders. Artificial intelligence to streamline paperless consultation and prescription & procedures, while managing Electronic Medical Records (EMRs) for your patients. Easy-to-setup automated communications with inbuilt analytics, and reporting tools to gather valuable insights on clinical practice. A customized inbuilt system that prioritizes cases based on protocol requirement, such as cases of trauma, stroke, etc. 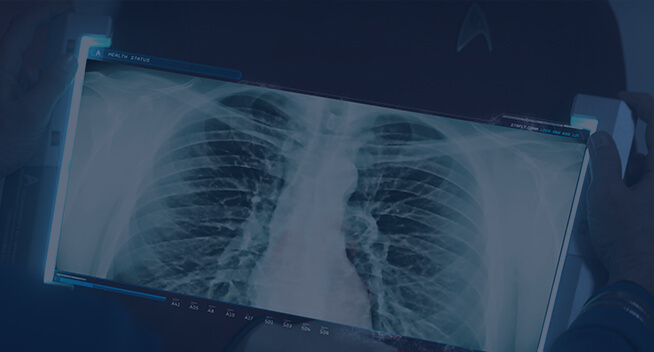 Customizable, integrated, and AI-powered RIS/PACS platform to help radiologists review the cases automatically in real time. Robust data mining capabilities that auto-detect specific pathology in various conditions of liver, lung, bone and cardiovascular disease, etc. to bring efficiency in reading and reporting workflow. AI-powered custom medical device data analytics to offer insight into not only the efficiency of devices, but also the clinical operations. Potential to deliver data-driven, relevant and reliable value propositions that satisfy the customer requirements. 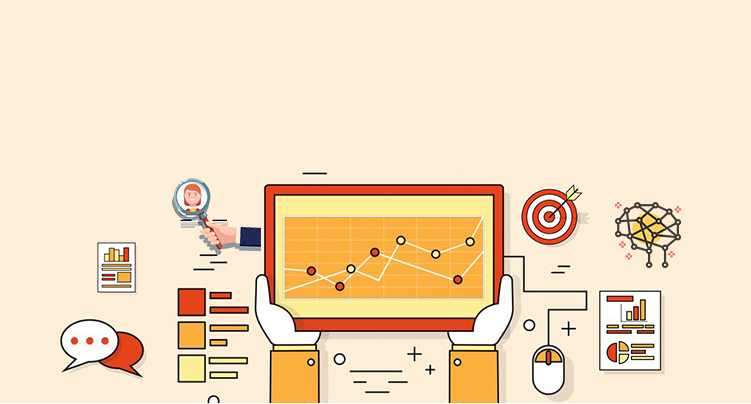 Data analytics based on machine learning, intuitive visualizations, and decision support tools to enhance diagnostic accuracy. Our AI-powered pharmacovigilance solutions enhances cognitive automation with state-of-the-art visualization framework. OSP Labs's next generation Pharmacovigilance, based on AI, enables end-to-end case processing with Robotic Process Automation. Decreasing the cost of case reporting and improving data quality to allow signal detection in drug safety, pharmacovigilance analytics, and benefit-risk assessment. 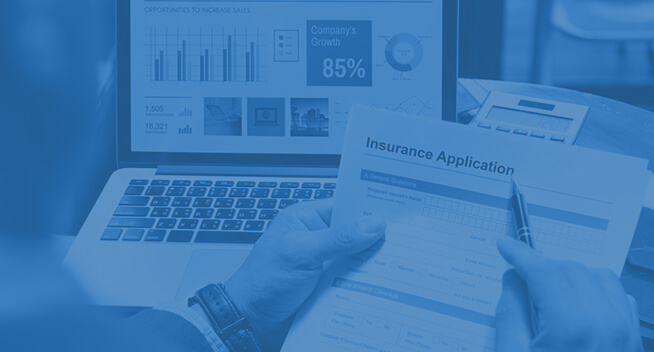 Repetitive and routine manual tasks, such as adverse event case reporting, can be automated and tackled by AI in a very sophisticated and seamless way. Assimilate data from multiple sources and run instant visualizations to identify the possible drug structures with diverse essential features and make predictions. Algorithms are developed to uncover the sequencing of patient data, drug-protein interaction and interpret chemical structures. Helps in the aggregation and analysis of biomedical information, improved decision-making, form and quality hypotheses and analysis of medical records to find patients for clinical trials. Enable scientists to source scientific findings and insights to formulate disease treatment and prevention that takes into account individual variability in genes, environment, and lifestyle. AI-based custom precision medicine solutions offer a new computational pipeline to translate preclinical results in multiple models for accurate clinical outcomes. Easy-to-integrate and harmonize precision genomic, clinical and lifestyle data that is critical to clinical implementation and research enablement. Provides access to this knowledge via meaningful machine learning, in the context of the clinical condition. AI-based and integrated custom remote health monitoring devices to record patient's physiological data, to estimate a patient's clinical status and progress. 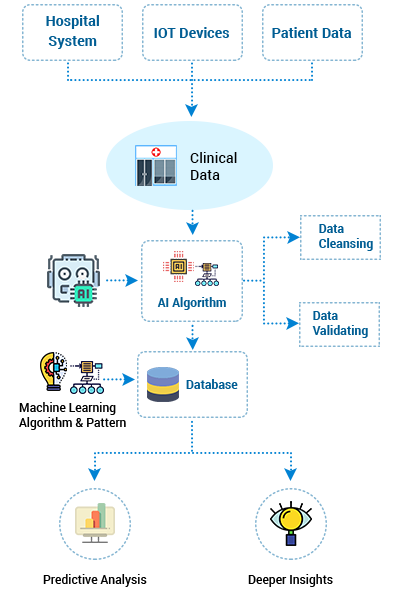 Continuous clinical data capture from wearables and medical devices with integrated AI platform that used machine learning to measure symptoms and quantify the effects of administered health treatment. 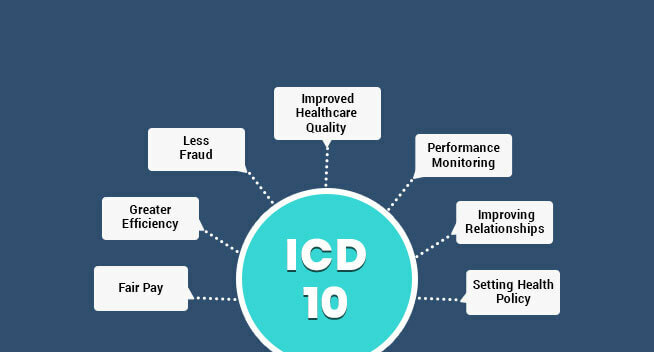 Incorporates various DSP and statistical methods with a rule-based decision system to detect abnormal situations, provide preparatory interpretation and diagnosis assistance. AI-based medical imaging solutions to analyze imaging and correlated clinical records and create high-performance algorithms that automatically detect medical conditions faster. Receives imaging scans from various modalities and automatically analyzes them for many different clinical findings. Proprietary database of millions of imaging scans, along with AI-based tools, to analyze data in real time with human-level accuracy.